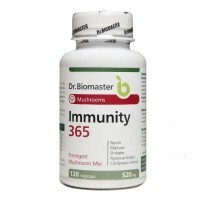 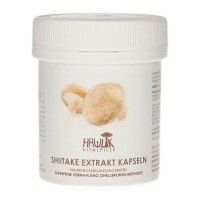 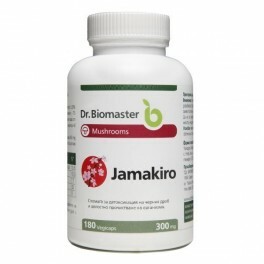 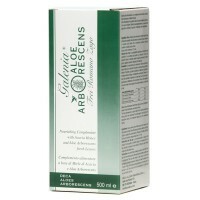 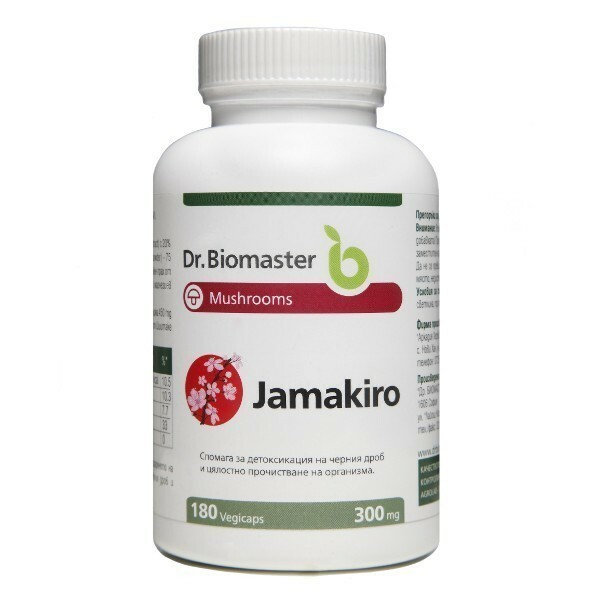 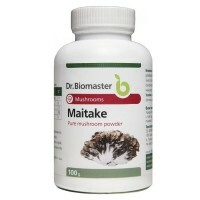 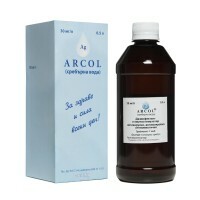 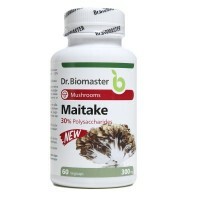 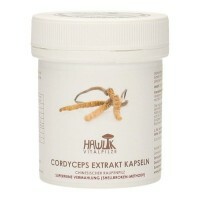 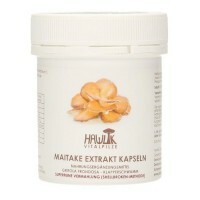 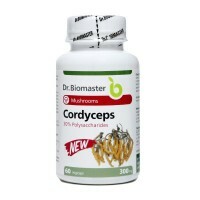 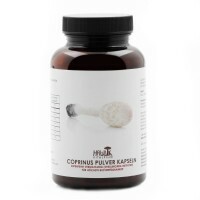 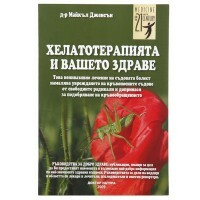 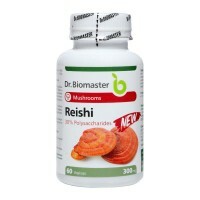 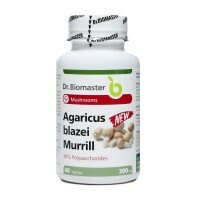 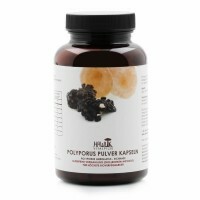 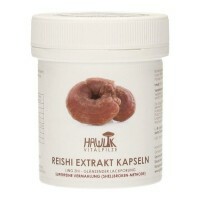 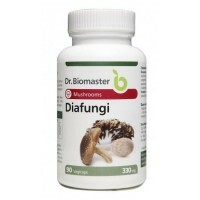 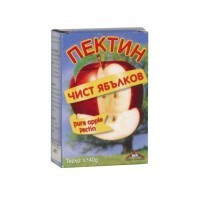 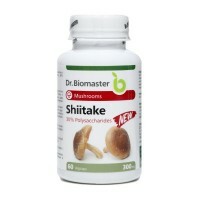 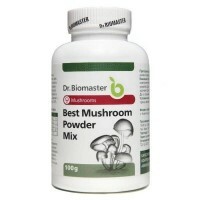 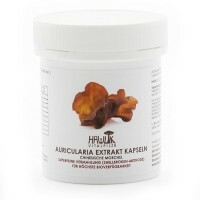 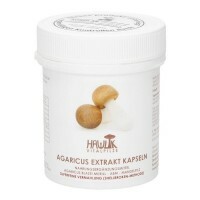 Blend of fungal fruit body powders of 4 medicinal mushrooms. 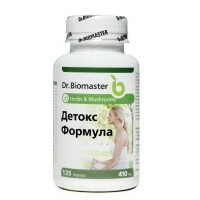 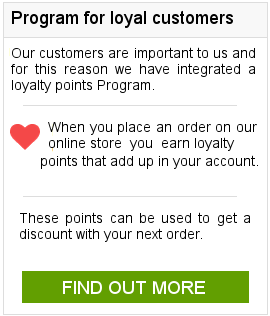 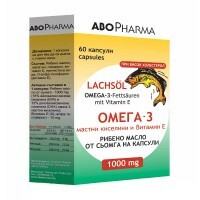 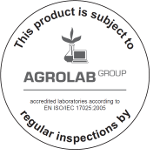 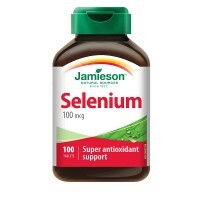 90 capsules of 390 mg Food supplement. 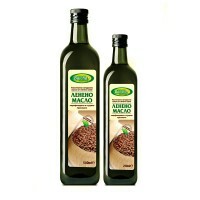 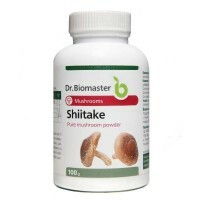 Blend of vital mushrooms.